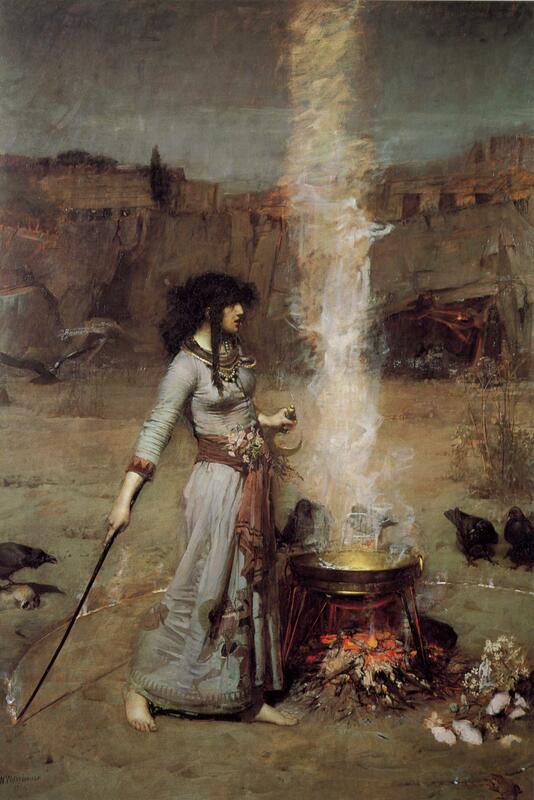 Wicca also involves the ritual practice of magic, ranging from the "low magic" or "folk magic" of shamanism and witchcraft to more elaborate and complex rites influenced by the ceremonial magic of the Western Hermetic Tradition. Wiccans frequently subscribe to a broad code of morality known as the Wiccan Rede, although this is not taken literally or even adhered to by all Wiccans. 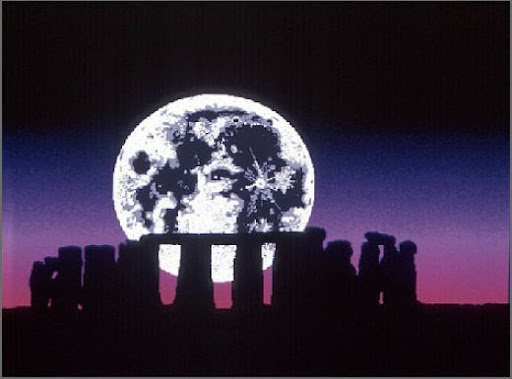 Another characteristic of Wiccan religion is the ritual celebration of the lunar and solar cycles. Lunar rites, known as esbats are usually held around the time of the full moon; but they may also be held at the new moon, or the waxing or waning moon. The solar or seasonal festivals, known as sabbats take place eight times a year, in regular intervals known as the Wheel of the Year. While both the God and the Goddess are usually honoured at both kinds of rituals, the Goddess is mainly associated with the Moon, and the God is mainly associated with the Sun. 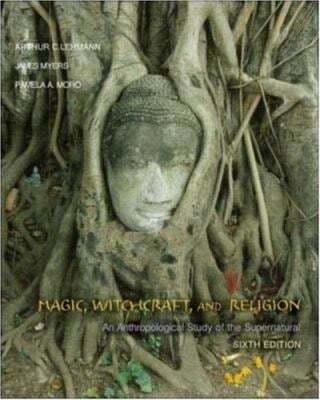 There are various denominations within Wicca, which are referred to as traditions. Some, such as Gardnerian and Alexandrian Wicca, follow in the initiatory lineage of Gardner. Others, such as the Dianic tradition, take primary influence from other figures and may not insist on any initiatory lineage. 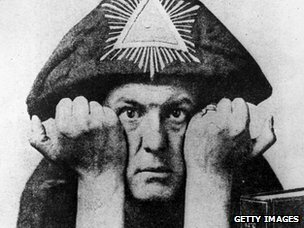 The application of the word Wicca has given rise to "a great deal of disagreement and infighting". 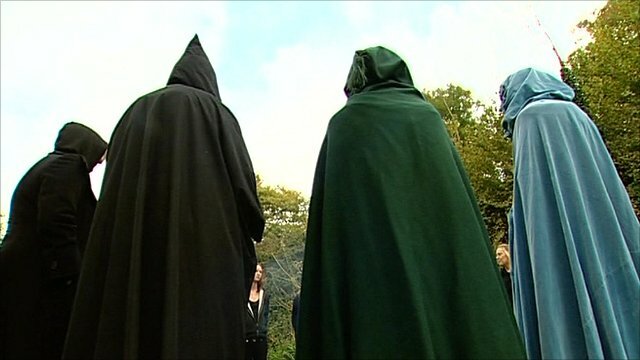 Gardnerian and Alexandrian Wicca are often collectively termed British Traditional Wicca, and many of their practitioners consider the term Wicca to apply only to these lineaged traditions. 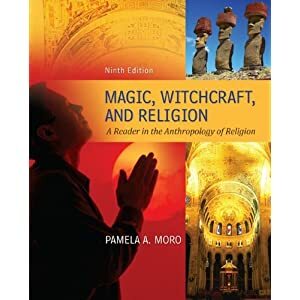 Others do not use the word "Wicca" at all, instead preferring to be referred to only as "Witchcraft," while others believe that all modern witchcraft traditions can be considered "Wiccan." Popular culture, as seen in TV programmes like Buffy the Vampire Slayer tends to use the terms “Wiccan” and "Wicca" as completely synonymous with the terms “Witch” and “Witchcraft” respectively.